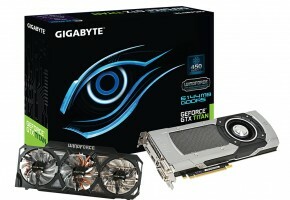 According to SweClockers NVIDIA is quietly preparing a new high-end graphics card. Although no details are known at this point, it doesn’t stop us from speculating. Therefore we have to scenarios: it’s a mid-range GPU or a full-chip, aka TITAN ULTRA — and both seem possible at this point. 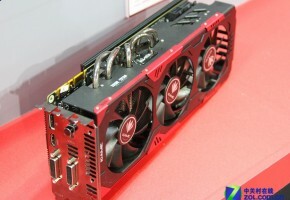 First let me remind you that few days ago a new leak has surfaced — a 1920-core graphics card GPU-Z screenshot. It was either a fake or this card really exists. 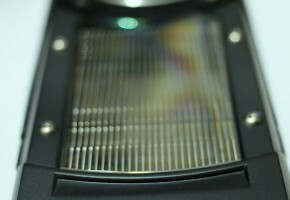 It was said though that the GPU is most probably GK114, which was supposedly canceled by NVIDIA few weeks ago. 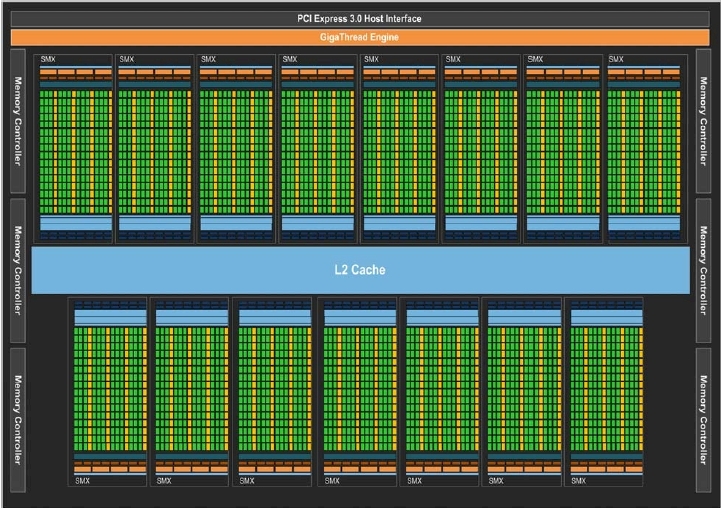 The other theory is that NVIDIA could be preparing a response to AMD’s R9 290X — a full 15 SMX GK110 graphics card, with 2880 CUDA cores on board. Of course this would take the performance crown back from AMD, although we don’t know yet if the newest Radeon is indeed faster than TITAN in the first place. It’s quite obvious though that NVIDIA feels threatened, so they had to come up with a solution. NVIDIA’s 4k resolution campaign which kicked off quite recently didn’t quite seem to work as intended. It started with sponsored reviews and Battlebox program announcement, both helped everyone realize that they simply don’t care about this resolution just yet, since it’s too expensive at the moment. 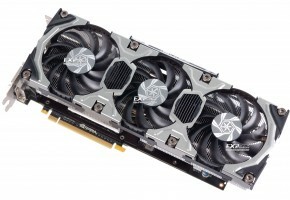 In the end it didn’t help sidetrack people from the R9 290X. 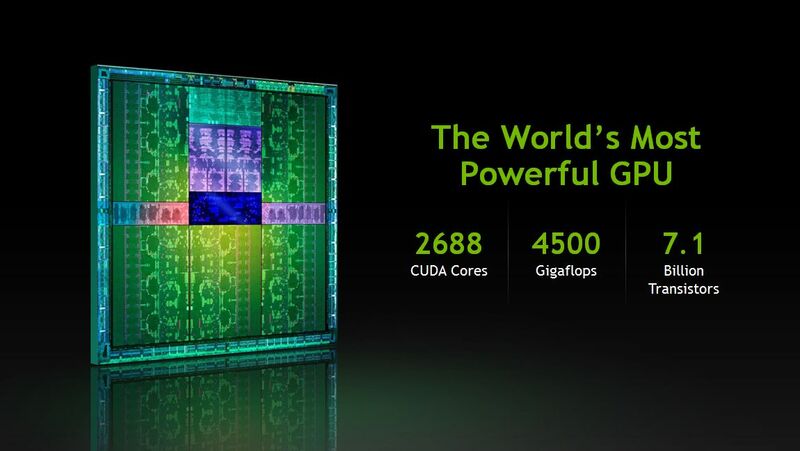 And by the way, do you remember when I said NVIDIA is preparing a new high-end GPU? 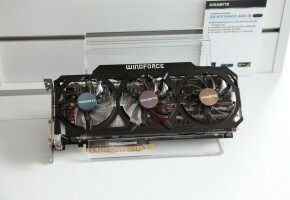 This might be the thing, although I’m not so sure about GTX 790 anymore. According to the source NVIDIA will showcase the new GPU in two weeks during a gaming event in Montreal — between October 16th and 17th to be precise.